It's a dog-eat-dog world out there in the land of smartphones, and there are only a few top names that manage to both stay afloat and innovate every year. 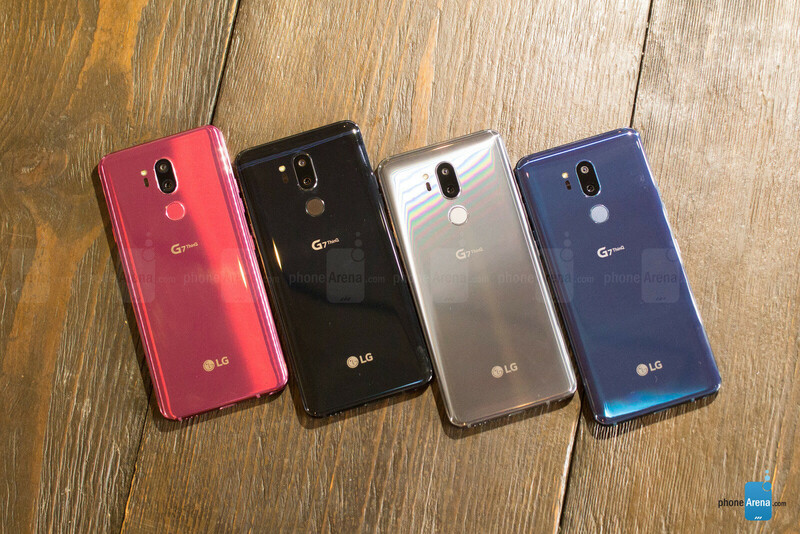 LG is among them — despite reporting the tenth consecutive quarter of mobile losses, the manufacturer has at least managed to produce two top-tier devices this year that seem to have won back the favor of smartphone fans and critics around the world. 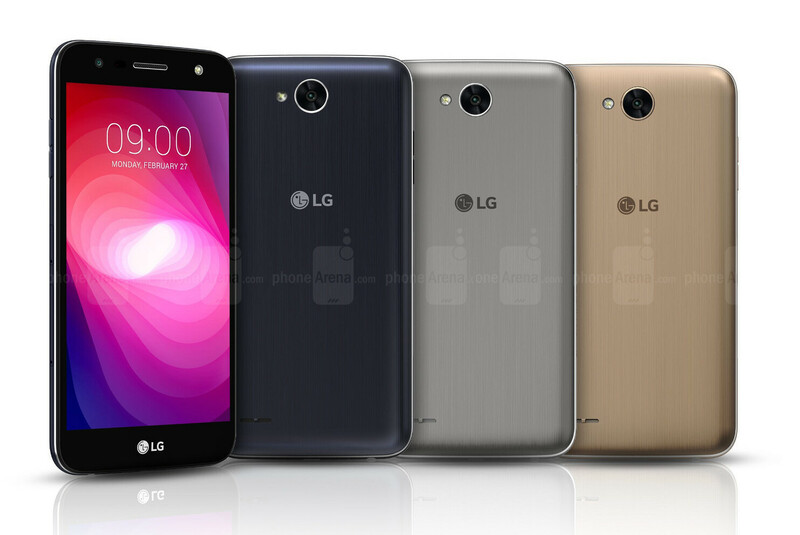 But LG doesn't just have two flagships. It makes phones to fit most pockets and needs. So, let's check out what LG phones are most deserving of your money in 2017! The V series is to LG what the Note series is to Samsung. It's meant as the "flagship with extra oomph". 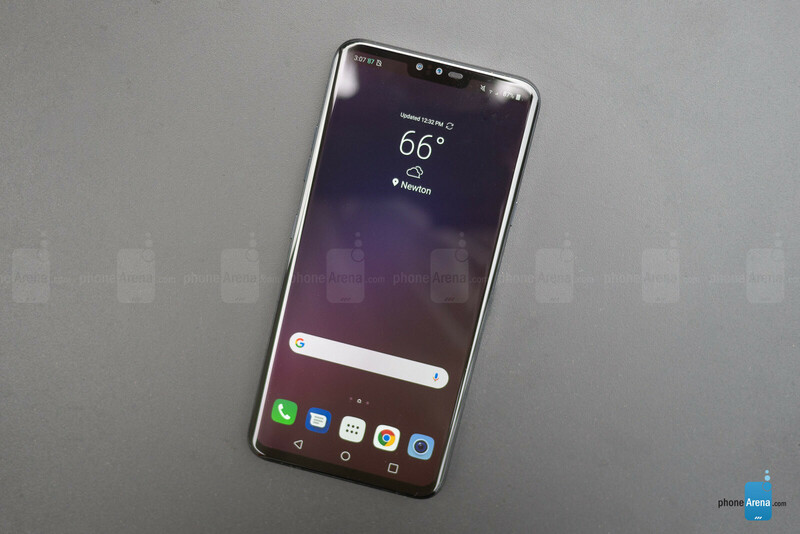 While the company does launch a powerful and compact phone early in the year — that would be the LG G flagship series — to act as the company's "mainstream" phone, the V comes half a year later and usually has something extra, something more, some technological advancement, which we will only get to see come to the G series when it's time for the next generation of LG phones. So, the LG V40 has a huge, 6.4-inch, 19.5:9 AMOLED screen, a thin and light body that makes it a pleasure to use, and a grand total of 5 cameras. Yes — 2 on the front and 3 on the back. The setup on the front has one super-wide-angle lens camera for group selfies and then, one with a more narrow viewing angle for those selfies where you don't want to get a banana head effect. On the back, we have a super-wide-angle camera for those action camera moments, a telephoto lens for optical zoom and honest portrait shots, and the regular "main" camera. In other words — LG is basically giving you all the camera options available on the market, all crammed in one package. The V40 has lovely haptics, which is super-rare among Android smartphones, powerful hardware, nice screen with tons of calibration options, and is a pretty good all-around phone, which probably deserves more attention than it's getting right now. 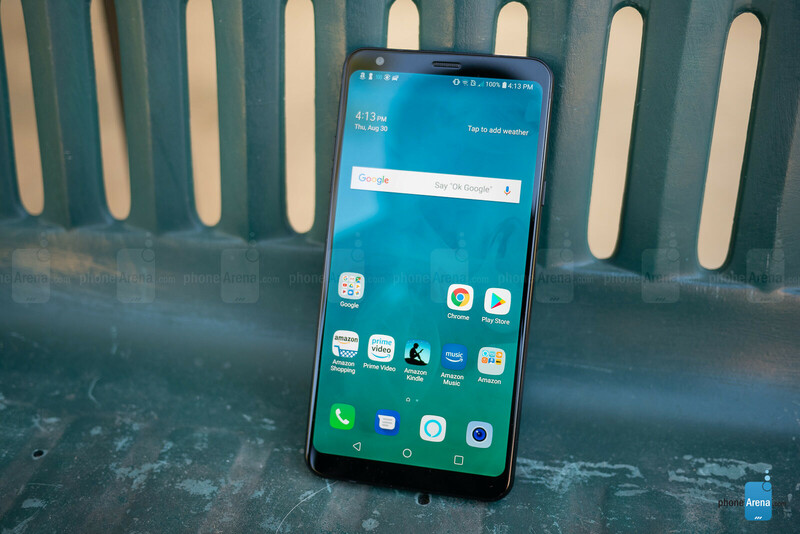 LG's 2018 "mainstream" flagship — LG G7 ThinQ sports the most current top-tier hardware that's commercially available and builds on the design language that started with the LG G6. An extra-long 19.5:9 display, a glass back, metal frame, water-resistance, and wide-angle lenses on the secondary back-facing camera and the selfie snapper. We've also got some upgrades, with a super-large F1.6 aperture for the main camera — first seen on the LG V30 —, the new night shot mode — as seen on the upgraded V30s ThinQ —, a notch design for the phone's front — like it or not —, and while we did not get stereo speakers here, the phone's new Boombox is definitely impressive. The G7 also now has a hardware button dedicated to the Google Assistant, which is extra-convenient when you want to call it up when the phone is asleep, for example. 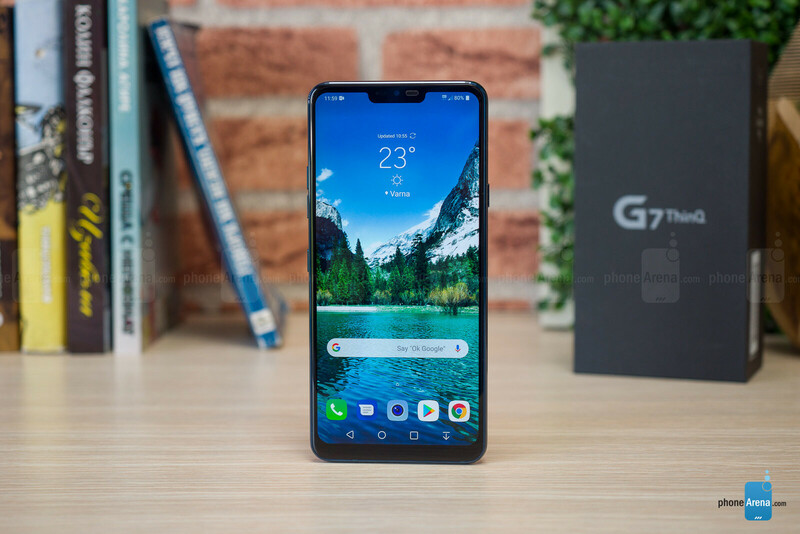 Obviously, if you want the best from LG, the G7 should definitely be on your radar. It's currently up for pre-order for $750 with some of the large carriers. The V30s ThinQ is a slightly upgraded V30 — it bumped the RAM up to 6 GB from 4 GB, the storage to 128 GB, and came with the new AI camera features as well as the new Night Mode for better low-light shots. It sells for about $500 and is quite the steal at that price. You get a dual camera setup on the back — LG's signature super-wide-angle lens and a regular one, a very thin and light phone, amazing haptics, and you still get the AI "ThinQ" features, so you don't feel left out. 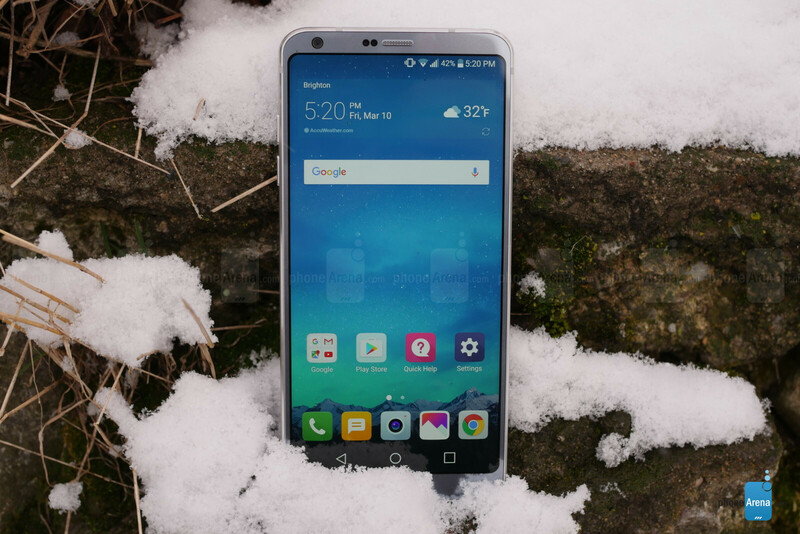 LG's G6 was the 2017 flagship, but it went by largely unnoticed. Sporting an older Snapdragon 821 processor — reportedly because LG preferred to take their time optimizing the phone to work with the hardware, instead of jumping on the Snapdragon 835 while it was fresh out of the oven — it got a lukewarm reception from the powerusers. The general userbase, on the other hand, was captivated by Samsung's Galaxy S8 and its massive marketing campaign. But still, the G6 is a pretty competent phone, with great wide-angle cameras for vloggers, and its price makes it a great midrange offer nowadays. Carrying the legacy of the Q6 forward, the new LG Q7 is a midranger with a wide screen and minimal bezels. This time around, we actually do get a fingerprint scanner, which was missing from the Q6. 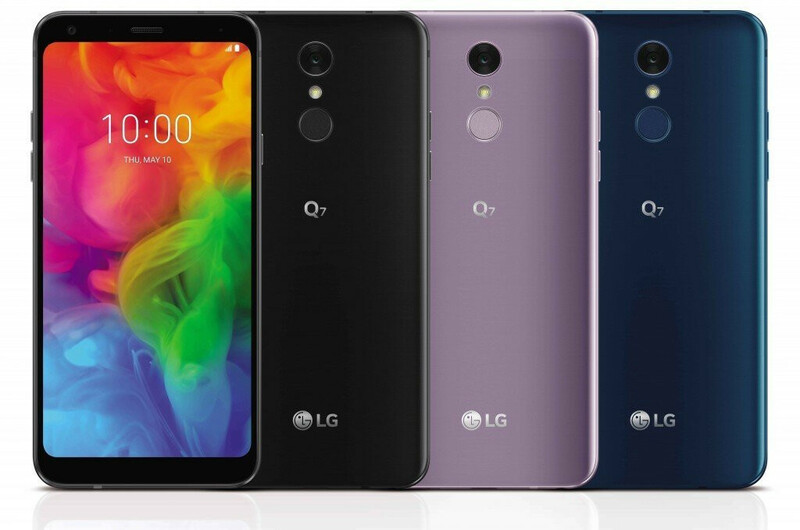 The LG Q7 will launch in three variants, depending on region — Q7+, Q7, and Q7a. They all have their slight differences in hardware and probably price. However, we still don't have concrete information on which model will arrive in the US and how much it would cost. Putting the “venture” in “Adventure”, this is a rugged phone for harsher conditions. It's water-, dust-, shock-, and vibration-resistant. To top that package off, the phone has a design, marketed as “non-slip”, making sure you have less chance of dropping it. On the hardware side, it's not a phone for heavy users — a Snapdragon 435 and 2 GB of RAM hum under the hood, and the cameras have a 16 MP and 5 MP sensor. You've got a 5.2-inch display for a more compact form factor and the battery on board is an impressive 4,100 mAh cell, making sure you can spend more time away from power outlets. The Stylo 4 comes equipped with its own stylus, but don't jump for joy thinking it's Samsung S Pen-level sophisticated — it's just a regular, run-of-the-mill capacitive stylus. That said, the Stylo 4 rocks a spacious 6.2-inch display with a 1080 x 2160 pixel resolution. It's powered by an octa-core Snapdragon 450 and has 3 GB of RAM while a 3,300 mAh battery keeps the lights on. In other words, it's a midranger through and through. Tied to T-Mobile, you can have it for $10 per month, which is an easily justifiable price tag. 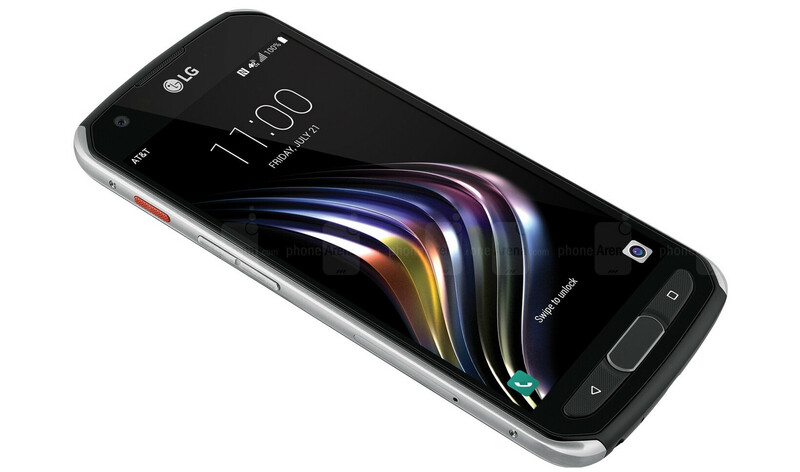 Available on T-Mobile, this is one of LG's many entry-level handsets dispersed across various carriers and retailers. It suffers in the screen resolution and processor power departments, but should be OK for basic tasks. Though, the price of $225 might not be ideal for what you are getting. If you're going to be buying an entry-level LG, might as well get one with a massive battery, right? The X charge has a 4,000 mAh cell, which should last pretty long with the low-tier hardware and basic tasks it's meant for. Available for $100 over at Sprint right now, it's not a bad deal. This is probably the most affordable phone LG has put out in 2018 yet. For a sub-$100 price, you get an octa-core MediaTek MT6750 SoC, 2 GB of RAM, and 16 GB of storage. Yeah, it's not much, but it's an entry-level phone. Don't be fooled by the pad-like power button on the back, there's no fingerprint scanner there. I hate big names putting cheapest processors in their mid range. 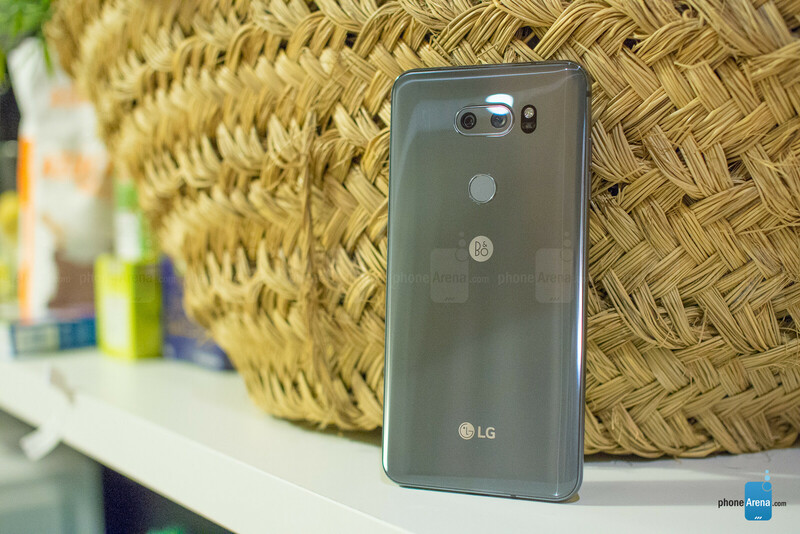 The best LG phone to buy right now at any price - NONE ! Your not going to wait for the next lg Stylo phone in June? LG in low end HD and cons in low resolution, iPhone XR is highend and hd+ resolution and no cons low resolution! Why PA ? And other low end Samsung 6" and HD! I now understand why LG chose the name ThinQ. It's how the Koreans pronounce Thank You. It's basically like Lg g7 thank you! 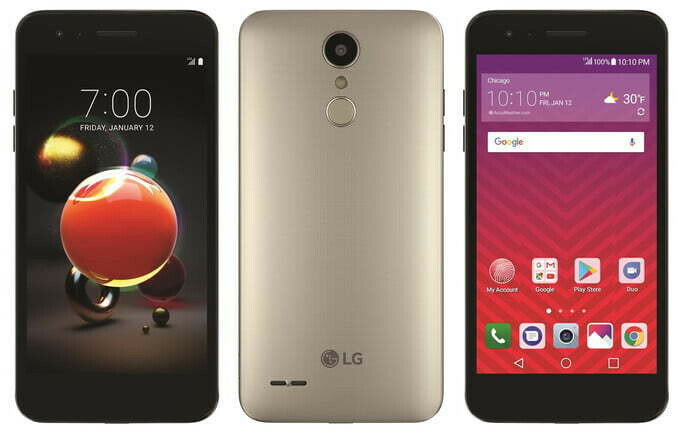 General rule of thumb: never buy a mid range or budget LG phone. Pick up one of their older flagships instead at a deep discount. I had an lg g3 got it over a samsung note 4 how i regret that de ision the g3 turned out to be the worst phone ive had never getting another lg.